A beautiful full colour printed silver rectangle trolley coin keyring. It measures 85 x 35 x 5mm and comes with a football and plain silver trolley coin. 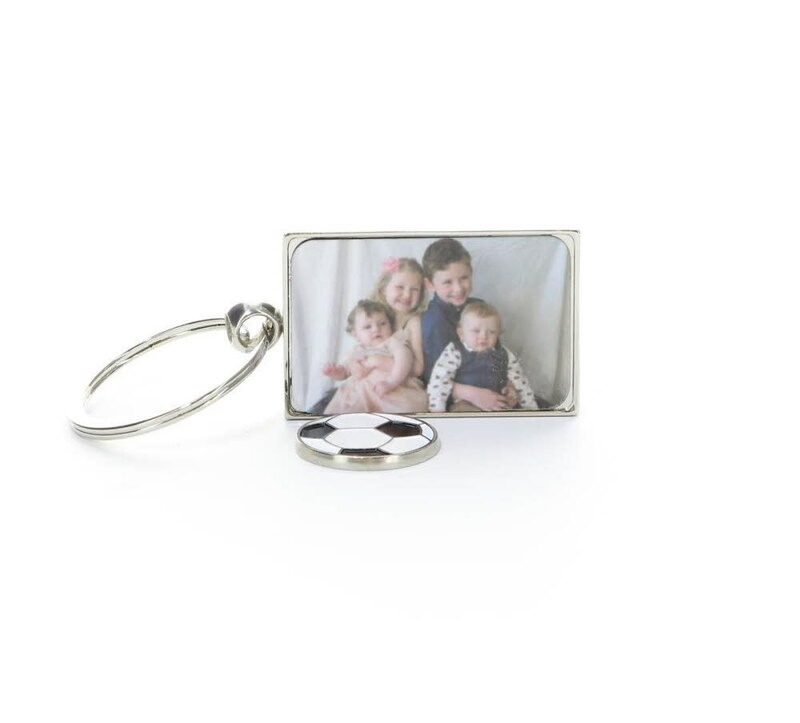 Personalise with your treasured photos on the front and engrave with your special message on the back. Please keep your text to a minimum due to the engraving area on the reverse.